Hello Monday! I hope you guys had a great weekend. We finally got to the pumpkin patch this weekend, so I am a happy Mama 😊. 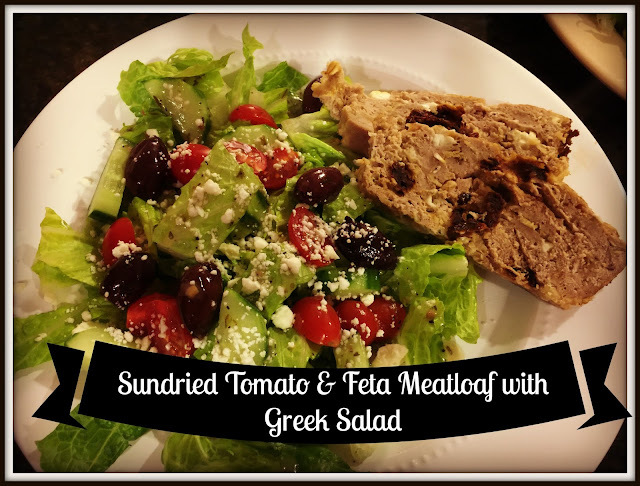 Refill that coffee and jot down a grocery list....we have five yummy meals for your family table this week. 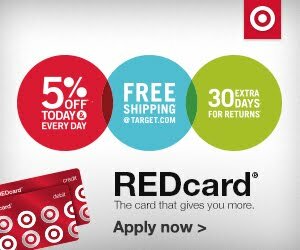 This right here is a favorite.....go to dinner in our house. 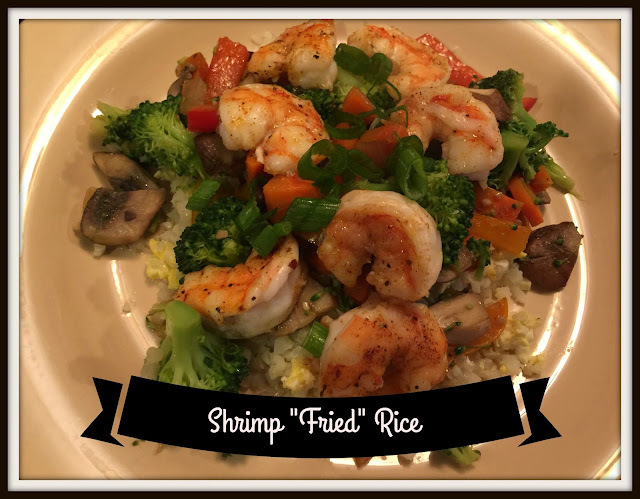 Shrimp Fried Rice is loaded with flavor and veggies. You can grab the recipe here. As always, we are eating some sort of Mexican inspired dish on Tuesdays. 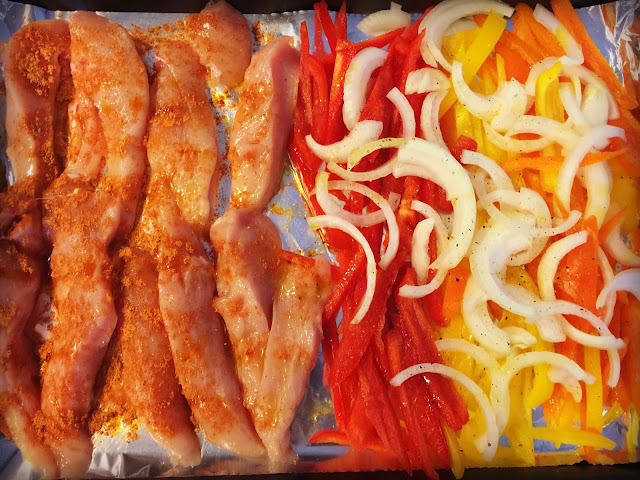 These sheet pan Chicken Fajitas are perfect for a busy weeknight. One pan and done! Take a large sheet pan and cover with foil for easy clean up. One side lay 3-4 bell peppers and one large onion (both sliced) and toss with a little EVOO & sprinkle with salt and pepper. On the other side lay about a pound of chicken breasts (I cut mine lengthwise) and drizzle with a little EVOO and sprinkle with about 2 TBSP of taco seasoning. Bake at 425 for 20-25 minutes until chicken is cooked through. Slice the chicken into bite size pieces and layer the chicken and pepper mixture into tortillas. We top ours with a little shredded cheddar and a dollop of plain greek yogurt. This Walnut Crusted Pork just feels like Fall to me. This is a really delicious way to cook your pork. Take a one pound pork tenderloin & season with salt & pepper. Rub 1 1/2 TBSP of dijon mustard on top of the pork. 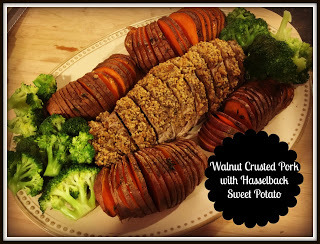 Place on a foil lined baking sheet and press 1/2 cup of finely chopped walnuts on the pork. I pulsed mine in the food processor along with a few sprigs of thyme. Bake at 350 for about 35 minutes. Let it rest for 5 minutes before slicing. This would also be delicious with pecans too! You can grab the recipes for the potatoes here. 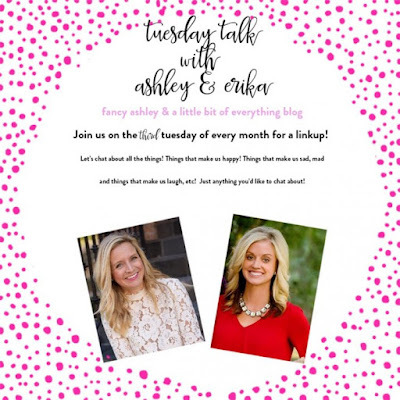 We are ending the week and keeping it simple with a crockpot dinner. 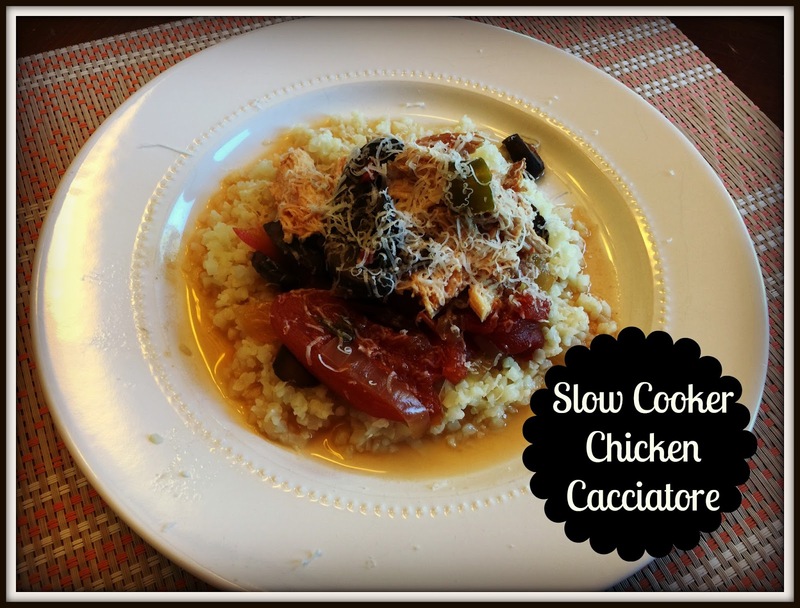 I found this recipe for Crockpot Chicken Cacciatore from Mix & Match Mama. It was so easy and so full of flavor. She suggested putting it over egg noodles, but we put it with cauliflower rice.... a delicious end to the week!